 WDS Aegna Meditation and Development Center is located on Aegna Island, about 1.5 km from Rohuneeme Harbor and about 14 km from Tallinn. In summer, the island can be reached from Kalasadam by a shuttle boath or a year through by a private boat. FROM AIRPORT or FROM BUSS STATION to Kalasadam can reach either by taxi (about 20-30 €) or by tram. Take the tram no 4 from Airport or Bus station to Hobujaama station (next to the Viru Centre). Change tram to no. 1 or 2 and move in the same direction until the station named Linnahalli. Next to the Linnahalli station is Kalasadama street, that leads directly to Kalasadam (Fish Port). From the Kalasadam to Aegna Island can go by shuttle boat or by private boat. To the boat "Vesta" you can buy tickets from pre-sale (recommended!) or in the Port. PRIVATE BOAT: Marko Amboja, phone: +372 501 1416.